Product categories of Ball Eye, we are specialized manufacturers from China, Ball Eye, Steel Qh Ball Eye suppliers/factory, wholesale high-quality products of Galvanized Qh Ball Eye R & D and manufacturing, we have the perfect after-sales service and technical support. Look forward to your cooperation! 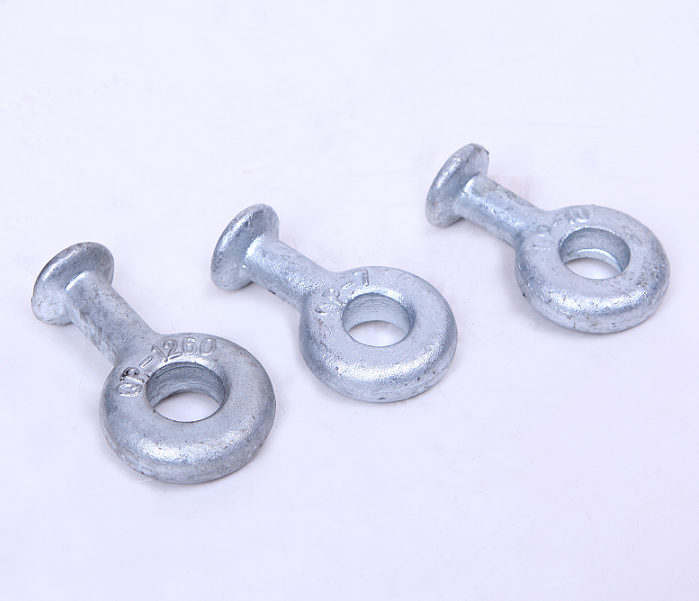 Q / QP type Ball Clevis for special fittings are used to connect the insulator directly. The structure and size of the joint are the same as that of the insulator.